So, Sunday is Super Bowl day. Yup. I was able to hold back the tears long enough to round-up the best Super Bowl deals in the New England area for 2013. You’re welcome. Although we can’t root for the home team this year, there are many local companies in New England that are offering great deals, discounts and freebies for the big game. The big companies and players are also included, so pick your favorite deal or pick a few. Please make sure you read the terms before taking advantage of the promotion. All the deals are linked back right to the source in the header if you are interested. 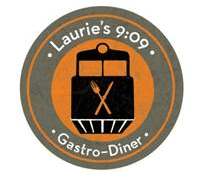 There may be some ordering deadlines for some of the take-out/catering deals as well. Enjoy! Lansdowne Pub: Free wings at half-time. 21+. 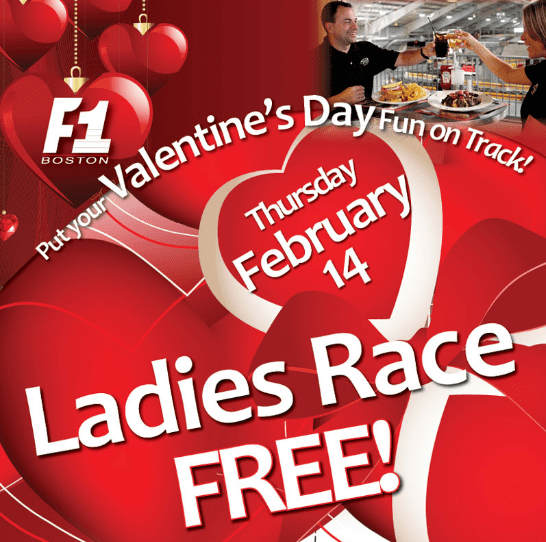 Pour House Boston: Free food, $1 dippers, games and prizes, and possibly win a free trip to Vegas! Chilis: Free boneless buffalo wings with a purchase of one or more party platters. Valid from 2/1/13 to 2/3/13 with printable coupon. Carrabbas: $5 pizzas for takeout only for Super Bowl Sunday. Chipotle: Buy a party in a box with 6 or more burritos and show your receipt on your next visit to receive a free burrito, burrito bowl, order of tacos, or a salad. Limit 1 per customer. Kings: Mention Super bowl promotion while ordering take-out to grab $5 off orders of $15 or more, $10 off $25 or more, $15 off $40 or more and $20 off orders $50 or more. There are plenty of dine-in deals too, if you’d rather. 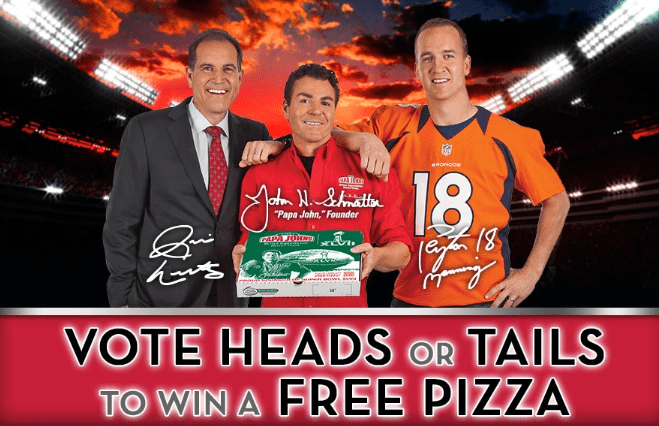 Papa John’s Coin Toss: Make sure you vote by 2/2/13 for your chance to win a free Papa John’s pizza by guessing the coin toss correctly and signing up here. My Coke Rewards: The first 50,000 people to log into their My Coke Rewards account after seeing this commercial during the first half of the Superbowl, will receive a free 20-ounce bottle of Coke! And of course, Sunday is a great day to go skiing in New England since many people will be off the slopes gearing up for the big game. Liftopia (affiliate) is offering some great Super Bowl discounts at many local ski resorts. Also, check out my weekly ski deal round-up for deals for Sunday, special Super Bowl deals included. And that’s it. What is your favorite Super Bowl deal? Did I miss any great local or national deals!? Leave them in the comments below!